The dagger from Ron Artest !!! 103 vs 89 !!! 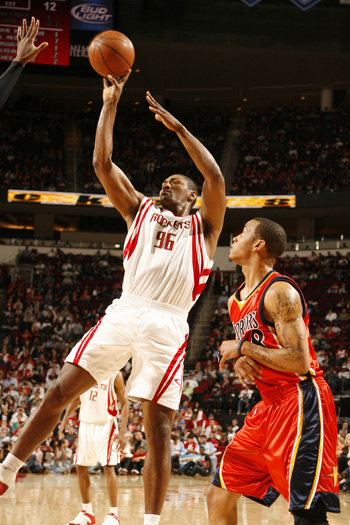 And every Rockets patted Carl Landry on his head like a little boy as he made a rare 3-pointer from the baseline. Is this his first 3-pointer of his career ???? To contain the high scoring Warriors into scoring sub-100, and the Rockets themselves scored 110, with 3 of the players (Yao Ming, Ron Artest and Aaron Brooks) scoring over 20 points is a concrete proof that TEAM basketball excels over ISO basketball when Tracy McGrady was with the team. Golden State allows 111.23ppg. 'Nuff said. 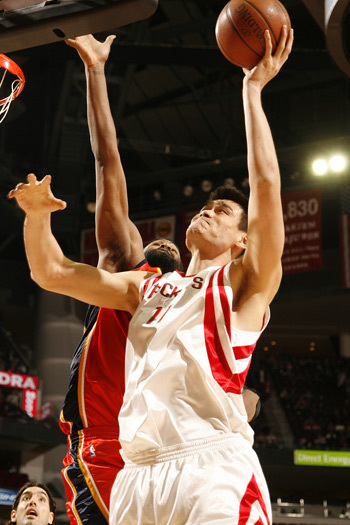 You are a Yao hater. 'Nuff said. 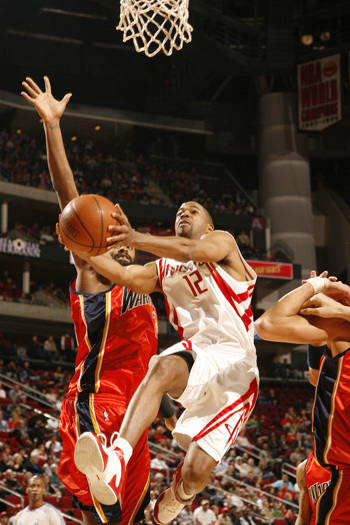 P!$$ED that the Houston Rockets returned to the winning way when Tracy McGrady stayed out of this team??? well to be fair to TMAC, this is the Warriors we're talking about, the rockets could play 4 on 5 and still get great ball movement on this team.